the 3 days tour is very good and our guide is helpful. 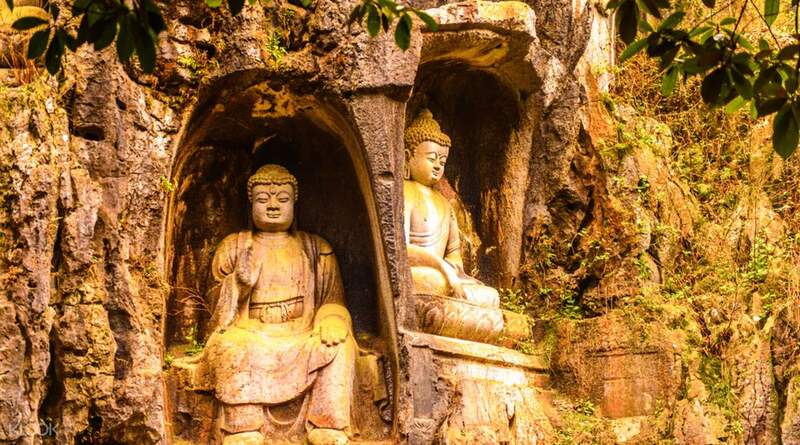 Explore the impressive scenery in and around Hangzhou on a private three day tour taking you around some of the city's most picturesque sights. 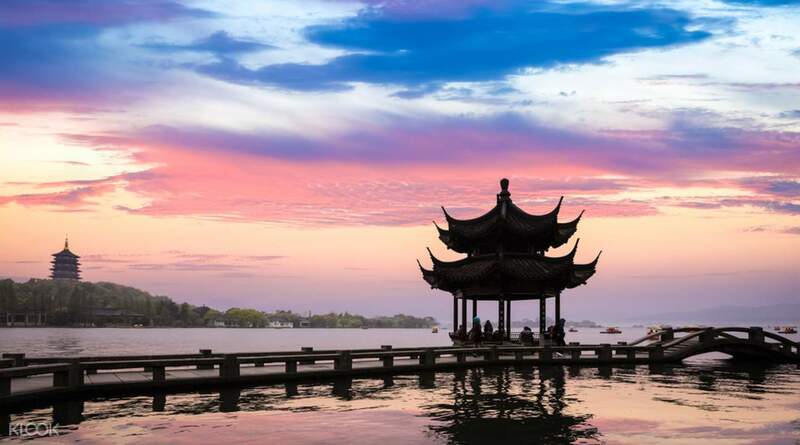 With accommodation and meals included, the three day itinerary offers you the most convenient way to discover one of China's most beautiful cities. 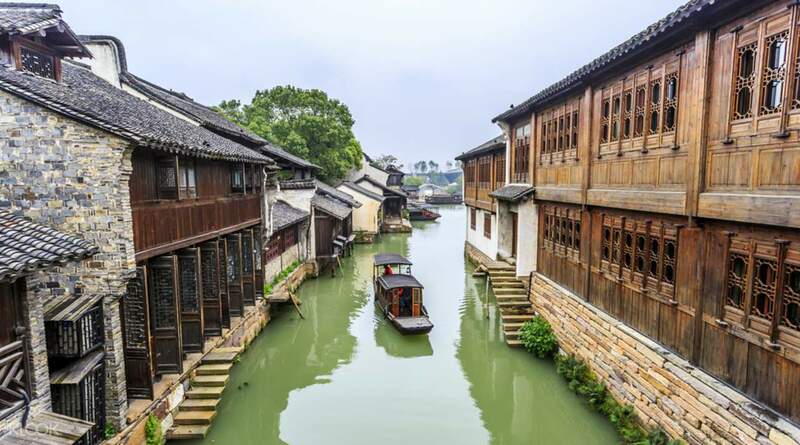 Over the course of the trip, you'll explore a number of must see Hangzhou sights including the UNESCO West Lake, Huqingyu Tang, Feilai Peak, Dragon Well Tea Plantation, and the picturesque ancient Wuzhen water village. 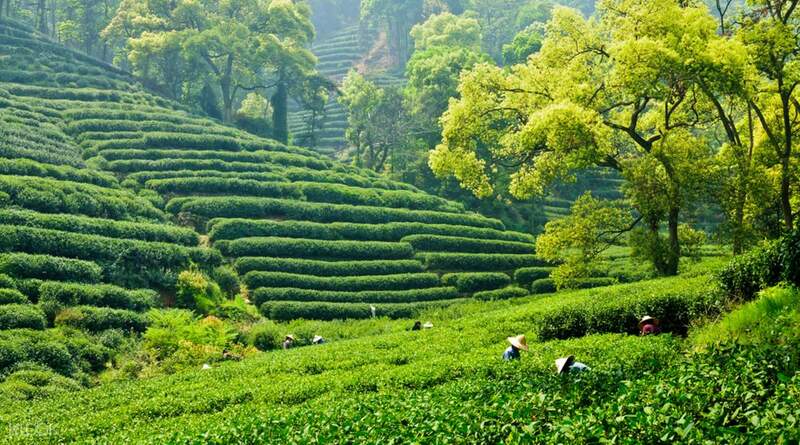 With such a wide range of places to visit, this tour is the ideal introduction to Hangzhou. An expert, local guide will accompany you along the way making sure you have the best Hangzhou experience possible! the 3 days tour is very good and our guide is helpful. the 3 days tour is very good and our guide is helpful.